New Years always prompts me to reflect as I look both backwards at the year just finished and forward to the one gearing up. And this year, with so many new terms in the air, like performance-based tasks and complexity bands, and more assessments than ever before, I’ve been feeling a need to set all those terms and assessments into the context of a bigger, more meaningful picture—what Grant Wiggins and Jay McTighe, the authors of the great backwards planning book Understanding by Design, might call an ‘enduring understanding’. For some of us, books are as important as almost anything else on earth. What a miracle it is that out of these small, flat, rigid squares of paper unfold world after world after world, worlds that sing to you, comfort and quiet or excite you. Books help us understand who we are and how we are to behave. They show us what community and friendship mean; they show us how to live and die . . . . My gratitude for good writing is unbounded; I’m grateful for it the way I’m grateful for the ocean. Aren’t you? 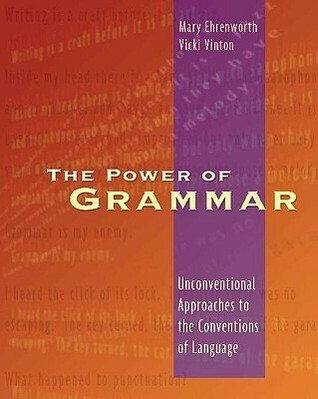 For me, this goes to the heart of the discipline of English Language Arts. 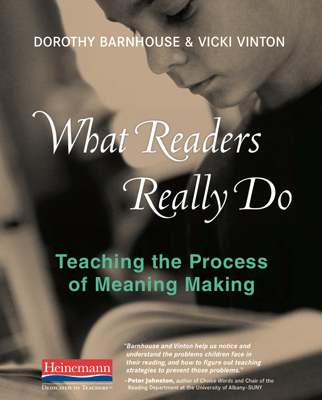 And as part of the backwards planning approach to curriculum development that Wiggins and McTighe prescribe, this understanding about the purpose and power of reading can be turned into essential questions that can frame students’ practice and exploration. Can a book really comfort us or make us feel less alone? Can a narrative about someone else’s life really help us understand our own? Can a book really tell us how we might behave? Can it show us how to live and die? And if so, how does it do that? The next step in the backwards planning approach would be to design assessments that would give students the opportunity to share what they thought about those questions, with evidence drawn from their reading experience as well as from texts. These assessments could take a variety of forms, from book reviews to podcasts to accountable talk circles, as well as the more traditional literary essay. But they’d all ask students to transact with a text to ultimately consider what meaning it held for them. Of course, to do this, students will need strategies and skills, scaffolding and instruction that both models and allows them to experience for themselves how a reader enters a text knowing virtually nothing and emerges pages later with a deeper sense of what it means to be human. And this is where all those other terms and assessments come in. Knowing a students’ reading level, for instance, gives us some sense of what kind of text they have the best chance of transacting with; while instruction that provides the kind of concrete text-based strategies needed for navigating complexity bands allows students to access books that reflect the increasingly complexity of their own lives and world. Comprehension is the literal and inferential sense a reader makes of a text line-by-line and page-by-page. 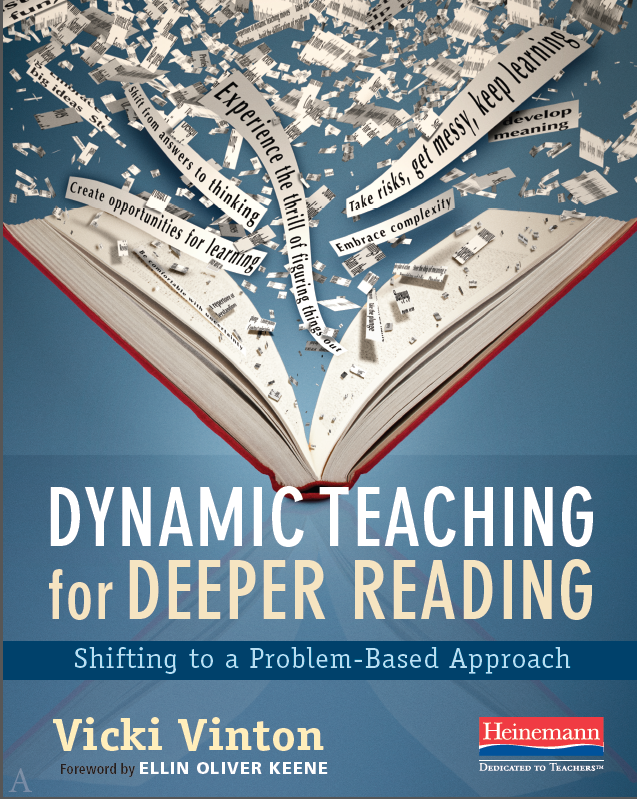 Understanding, by comparison, happens when a reader takes what she’s comprehended on each page to draft and revise her sense of a text’s bigger ideas or themes. Evaluation occurs when, having constructed an understanding of a text, a reader considers whether it has any personal or social value for him. In the next few weeks I’ll put those words into action by using them with a short text, and I’ll share some ideas for meaningful assessments. But for now what seems important to remember is that reading levels and strategies and skills are the means to an end, not the end itself. And assessments need to be aligned to what we truly value, not just what’s easy to measure, with students asked to apply strategies and skills to some meaningful, enduring end. Only then, I think, can both we and our students begin to see the forest through the trees. And only then are we truly able to benefit from the insight reading can give us.